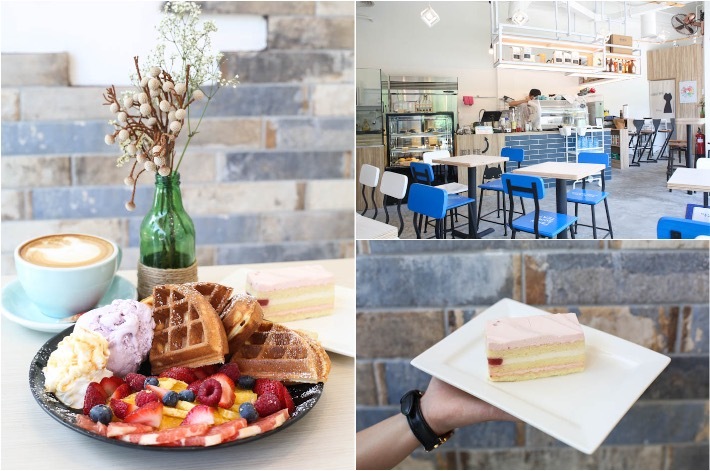 Nestled in the new KAP Residence Mall along King Albert Park, Kindred Folk is a charming double-storey ice cream café that provides a relaxing respite where families and friends can gather and indulge in an array of comforting, homemade recipes. Serving a decent selection of unique homemade ice cream such as Roasted Rice Milk Tea and Wasabi, patrons get to pair them up with charcoal waffle, cone and even deep-fried man tou (Chinese buns)! Beyond that, the menu also features a variety of fusion pasta and finger food such as Tom Yum Aglio Olio and Fried Chicken Drumlets. Place your orders on the first floor before heading up the second floor where you will find seats with an idyllic view and a hammock you can rock on. Holland Village’s sister neighbourhood is a quaint food enclave that resonates well with many who seek a quieter dining experience. Situated just behind Holland Village MRT station, the stretch of charming cafes and elegant restaurants provide a nice escape from the hustle and bustle of Holland Village. Some of the fine restaurants here will delight even the most sophisticated of gourmands such as Mai Thai and Original Sin. For those who prefer a quick bite or some yummy desserts to beat the sweltering heat, pull up a chair at Da Paolo Gastronomia or The Daily Scoop for some top-notch ice cream. 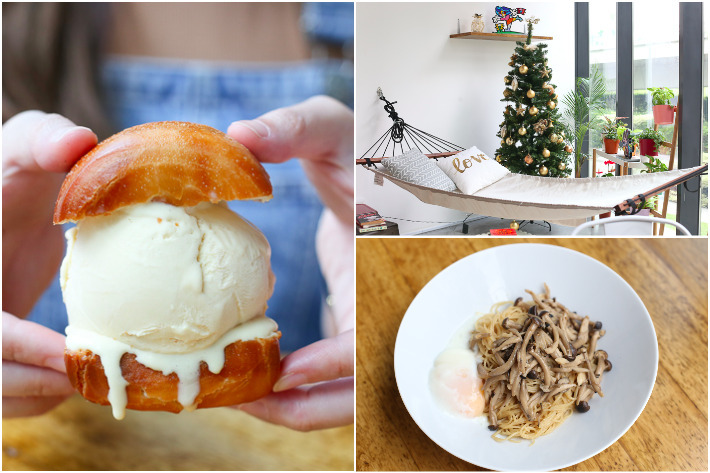 Here are 8 Cafes & Restaurants to hit up at Chip Bee Gardens if you find Holland Village too mainstream. Birdfolks is an American fried chicken and kopi-centric eatery and the latest food establishment to open up at NEWest along West Coast Drive. 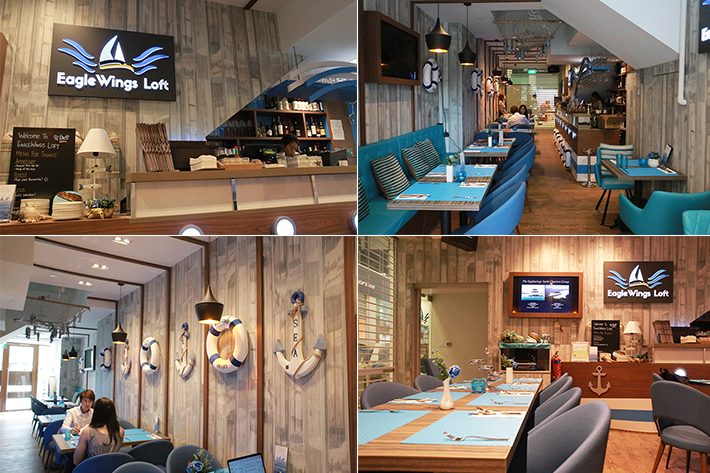 It exudes a rather cafe-like vibe but their menu offerings speak of something entirely different. 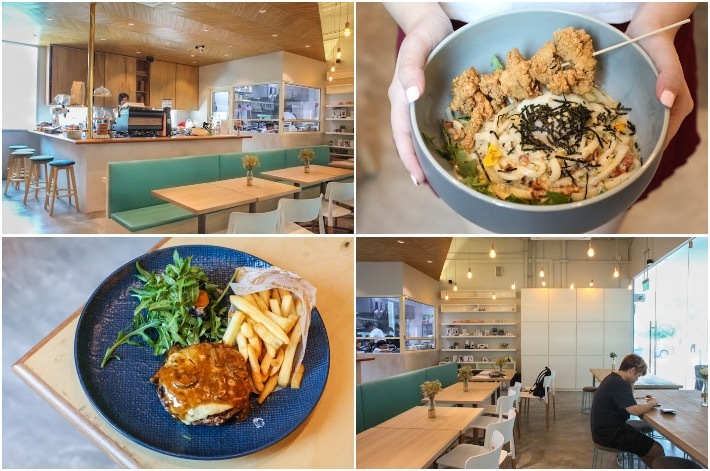 Fusing the qualities of good old American fried chicken along with their little twist of Asian influence in the form of a dark, robust coffeeshop kopi, this quirky eatery aims to start a new ball rolling which breathes nostalgia in a whole different light. Fried chicken paired with homegrown coffeeshop kopi? That’s genius! 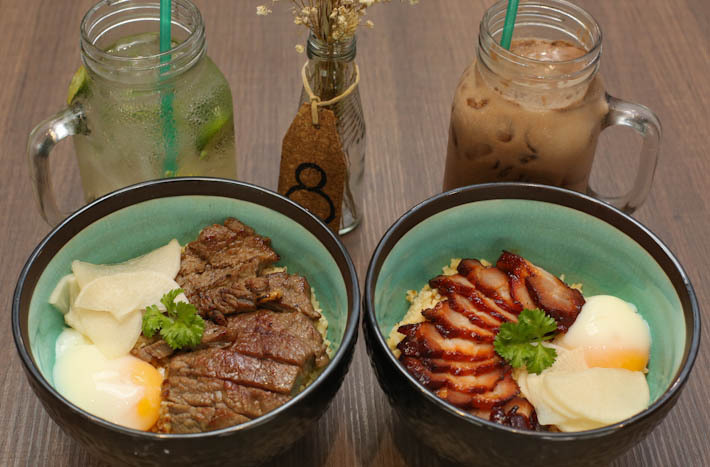 Most people regard one-north as the CBD of the west, but little did we know that this part of Singapore also happens to be a budding little dining enclave, filled with hearty eateries and stunning cafes. We all know how important a good cuppa is to get us through a work day, so here are 8 cafes in one-north that you should definitely pay a visit to for great, revitalising coffee. The best part is that they are all within walking distance from one another. Nothing perks us up on a hectic work day than a top-notch cup of properly brewed coffee. Here are 8 cafes in one-north for you to get your caffeine fix.